Read the reviews below to hear what our current patients have to say about us. 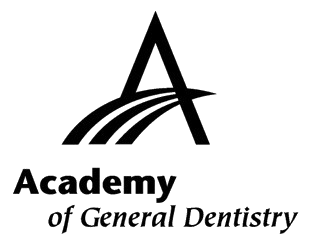 If you need a general dentist in Jackson, Wyoming, please contact us. We would love to be your new dental provider!